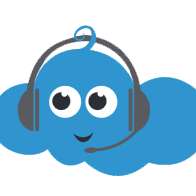 A member of our Support Team will be in touch with you as soon as possible. We look forward to speaking with you about your needs, questions, puppies, or your love of pizza. Please contact our IT team information about Capitol Presence solutions and services. We’re here to help!